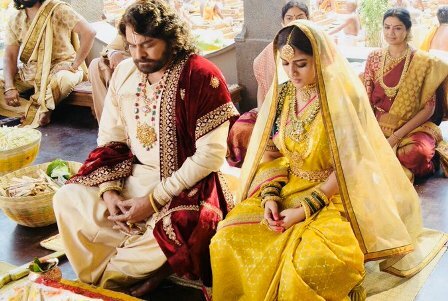 Sye Raa Narasimha Reddy is taking lots of time. The lead star of the film Chiranjeevi has given a deadline to the director to complete this film. Surender Reddy has taken lot of time to film this period movie. Also he is shooting this film on a lavish scale. Chiranjeevi has asked Surender Reddy to complete the film by March. Producer Ram Charan has asked the director to hurry up and also finish the film at the earliest as the cost is going out of gear. Since the film is looking for release during Dusera, Surender Reddy will now have to finish shooting by March and start the post-production work by April. Team Sye Raa Birthday Wishes To Director Surender Reddy!